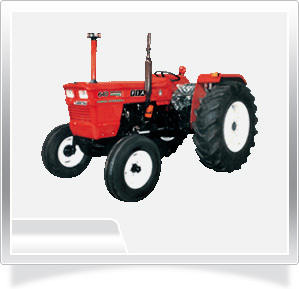 Agriculture is the most important industry of the world, which meets basic need of food. 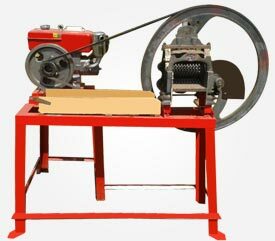 With the evolving era of technology, agriculture industry has also adopted new and efficient machineries to reduce manual work load. 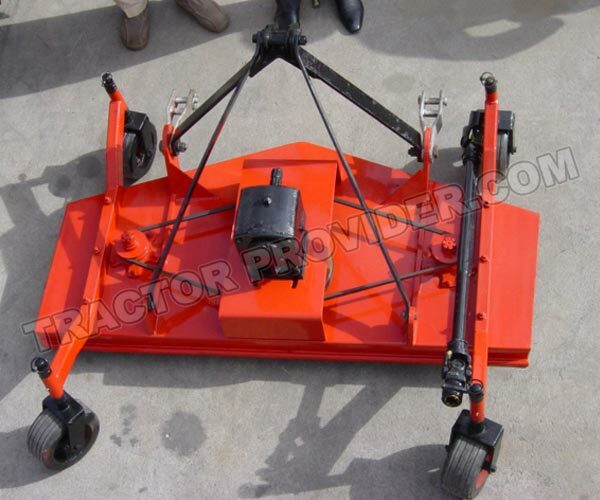 It also increases yield by the end of the day. 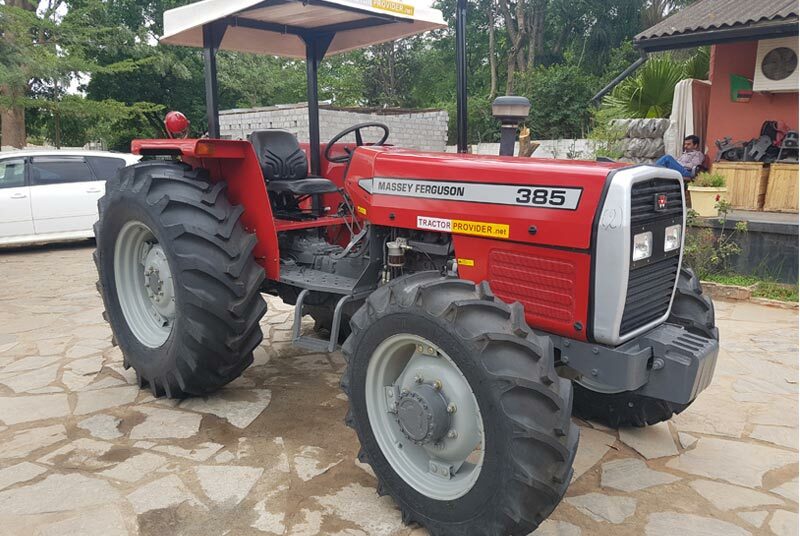 “Tractor Provider Company” is also one of those companies which are standing beside farmers to assist them in increasing their bottom line. 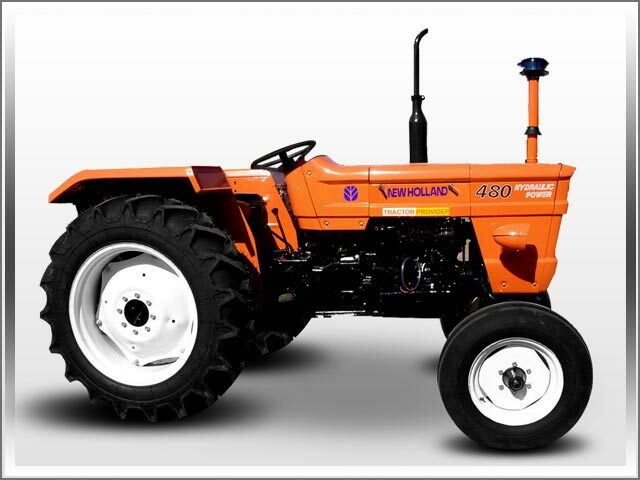 It was oriented in Japan and since then it is providing hi-tech farming machinery and equipment to the entire world. 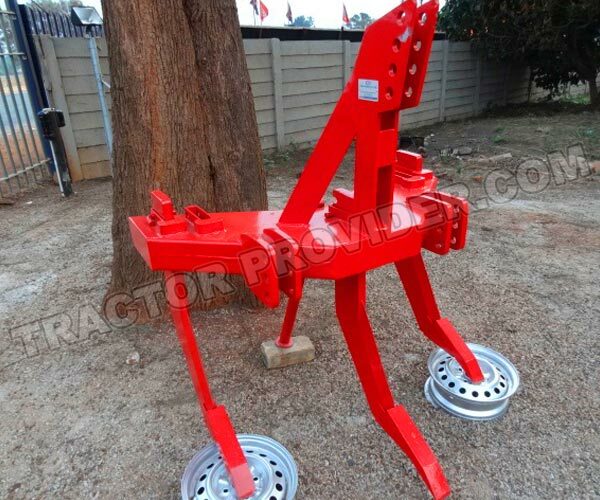 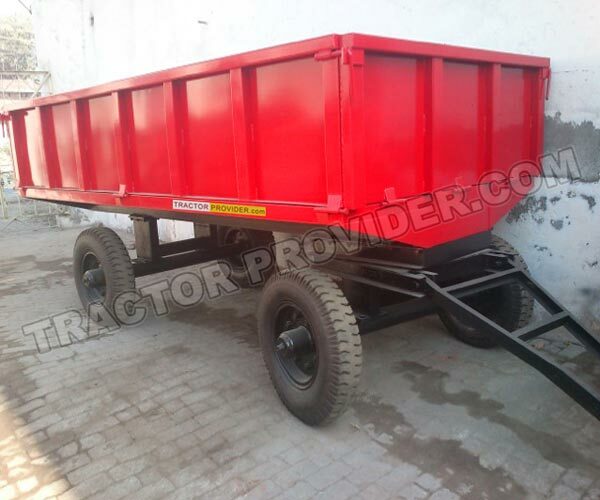 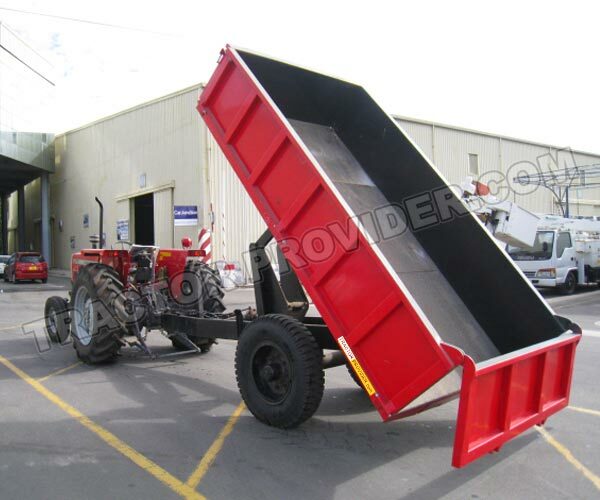 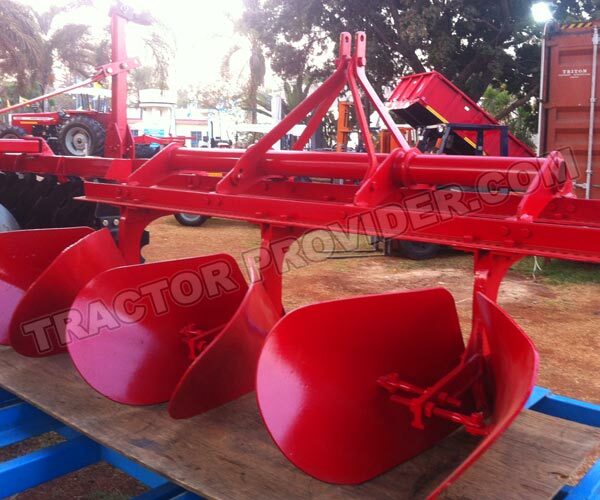 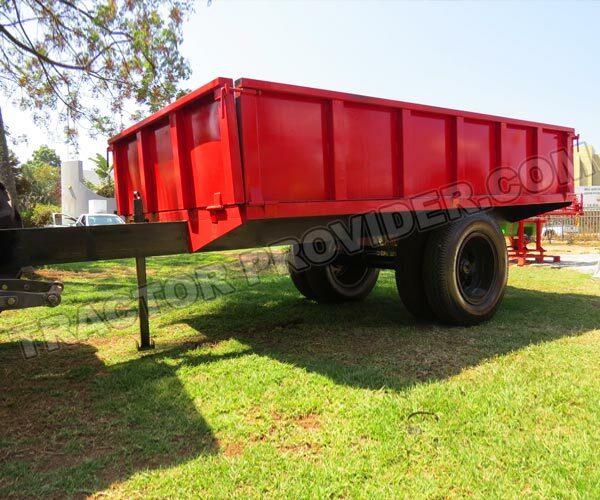 The stock of “Tractor Provider Company” is available at Zimbabwe, Tanzania, Uganda and Zambia. 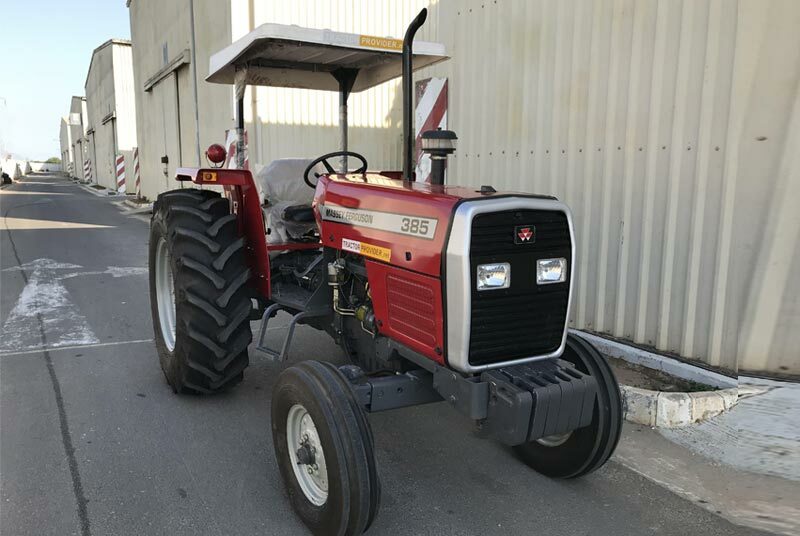 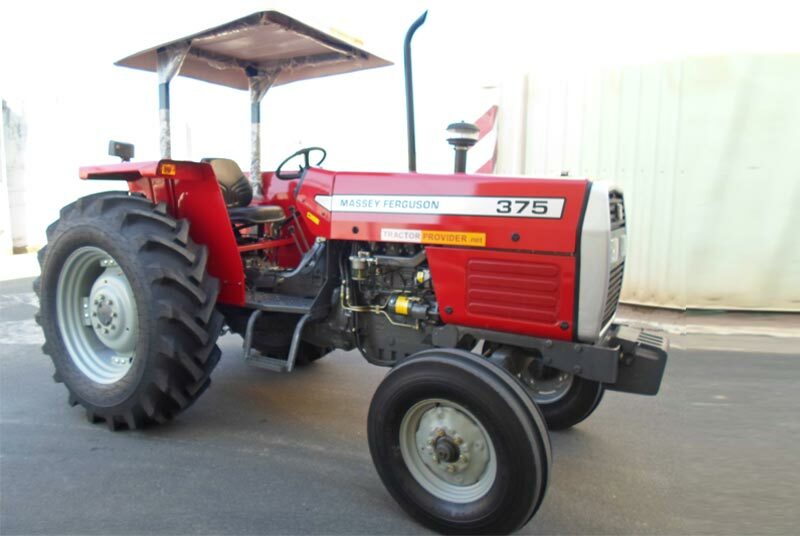 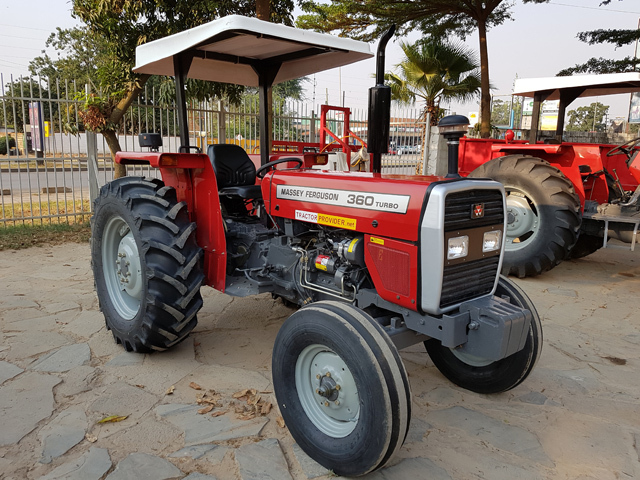 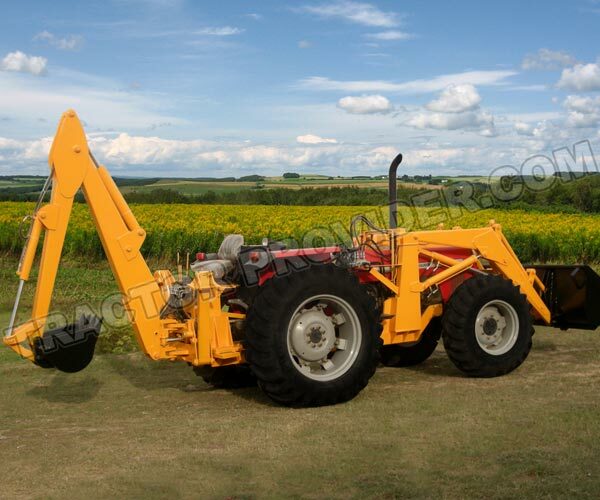 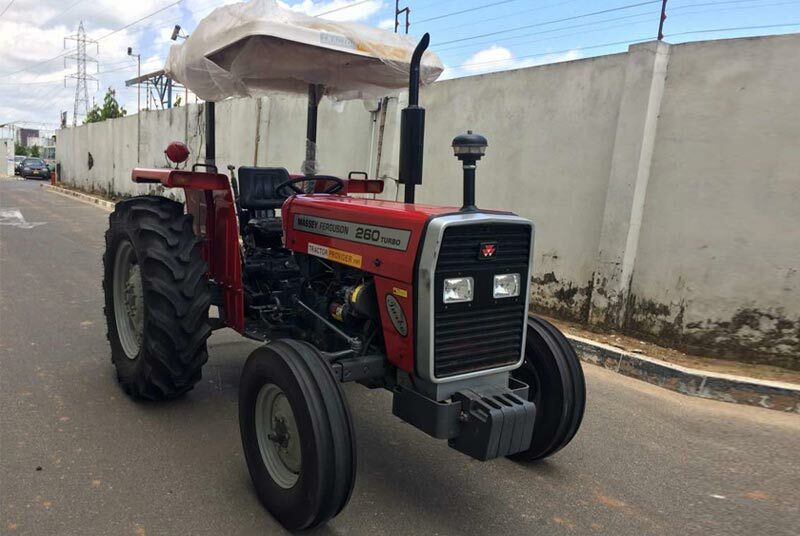 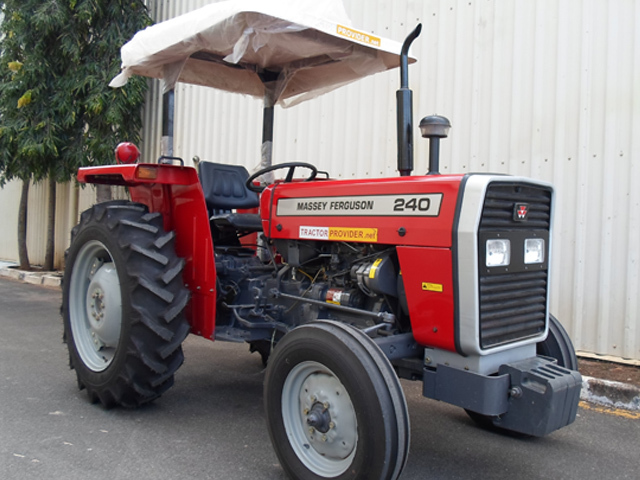 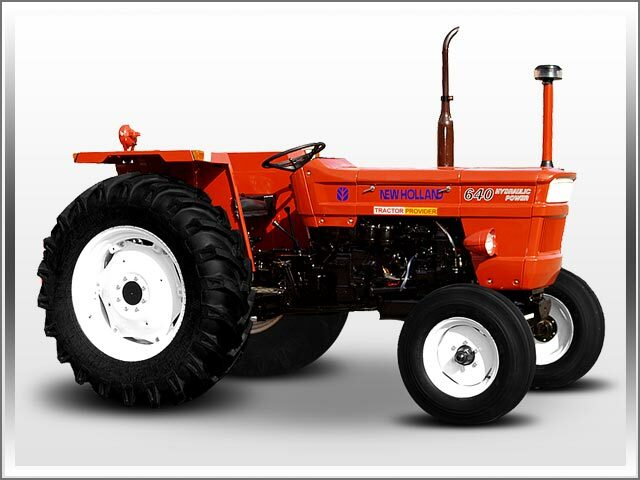 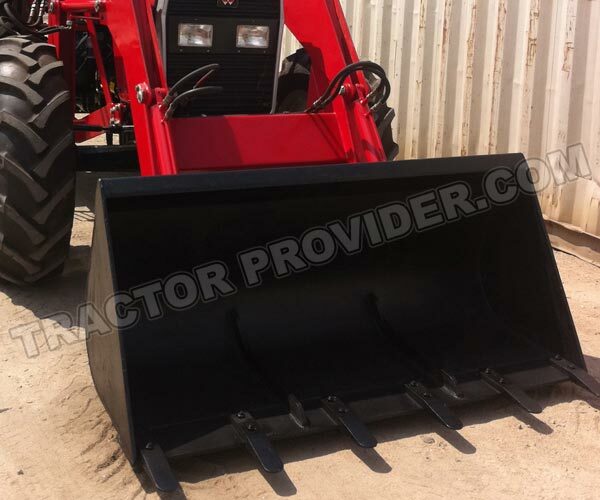 The Company offers new as well as used tractors and implements to famers at highly affordable prices, including renowned brands such as Massey Ferguson, New Holland, Ford, Kubota, John Deere, etc. 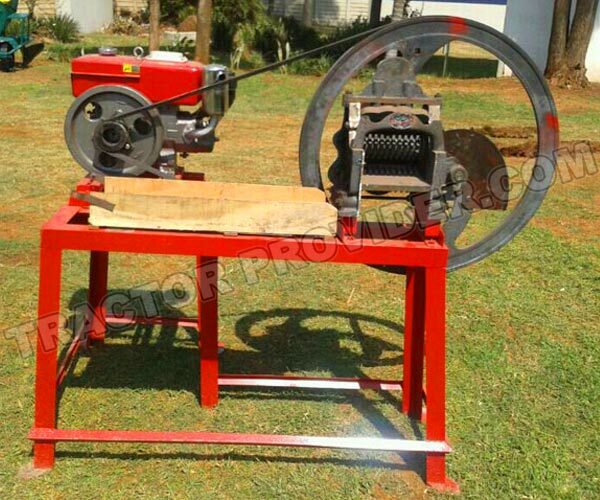 Durability, less maintenance and increased per acre yield make this machinery highly demanded in African region. 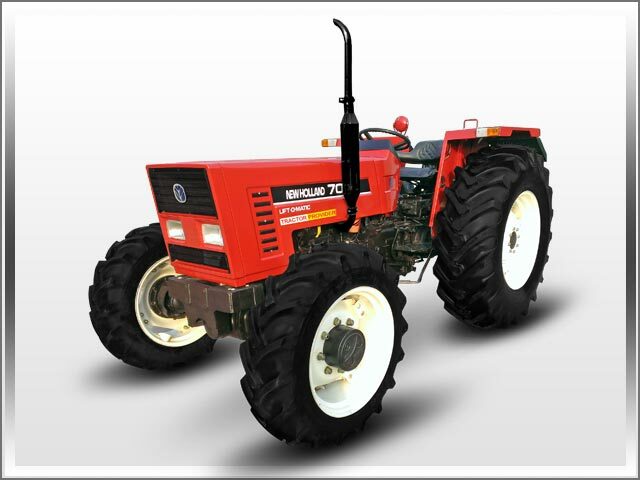 MF tractors are unique in their design and high work efficiency. 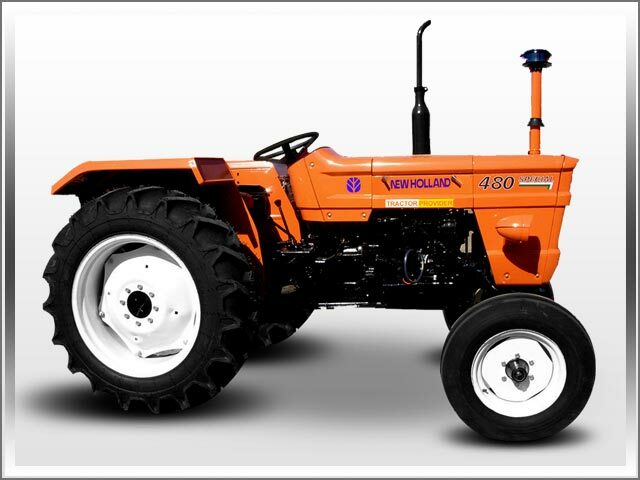 Its horse power i.e. 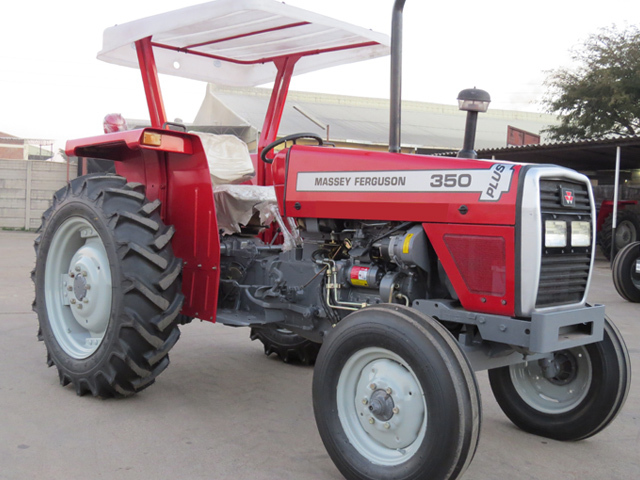 engine capacity varies from 50 to 85 for the brand new models. 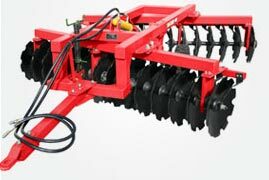 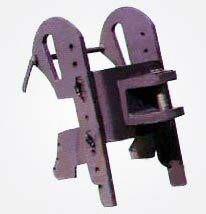 These are well known for making soil cultivatable effectively and help farmers to plough, sow and reap crops easily and efficiently.